Lucas arrived at the Sullivan mansion as an orphan with a vicious burn on his side. The mark is a clue to his past, and the accident that took his family. The Sullivans gave him a home, raised him as their son, and made him heir to their fortune. He has everything a man could want, but he’s tortured by the secrets from his past. He’s a man without a name. For seventeen years, Lucas has called the Sullivan girls his sisters, but his feelings for Callie have changed from brotherly to those of a man for a woman. As the passion between them ignites, Lucas is forced to make a choice between claiming Callie, or finding out who he is. Secrets unfold, and Lucas discovers the answers he seeks. Is it too late for Lucas and Callie, or will their love find its way? 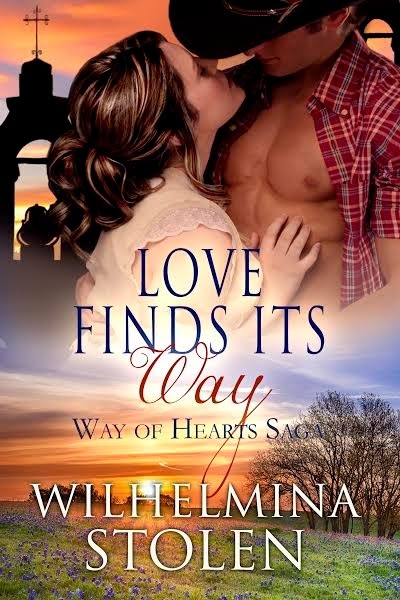 Wilhelmina Stolen is the pseudonym for romance writer, Shannon Hayes. Shannon is a native of Kentucky and makes her home in a small southern town close to the Tennessee line. During her adolescence, her mother’s free spirited nature became restless causing the family to embark on a slew of adventurous moves across the country. The moves provoked a hunger for adventure and romance and introduced her to a wonderful world of history and beauty. After finding Mr. Right, Shannon found herself wanting the comfort and security of the small Kentucky town she longed to escape as a child. Fortune smiled upon her and she became the family historian; gathering pictures, wills, marriage certificates and everything else that somehow managed to fall into her lap. 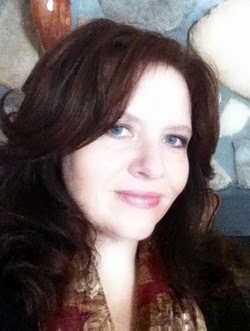 Stories flooded her mind and writing quickly became an obsession that turned into the Way of Hearts Saga.